Jodi is an illustrator・writer・fashion stylist・daydreamer. Her love for the arts began at a very young age. This passion first manifested itself in the form of painting. At age twelve, she was featured in Emily Carr’s British Columbia Young Artist Exhibition, which toured cities across Western North America. Her work is now a part of the permanent collection of Chicago Children’s Museum. Jodi’s interest later expanded into different artistic fields, including wearable art—fashion styling. Today, she continues to paint while exploring various methods and mediums. In September 2013 her eBook, My Little Book of Happiness, was released internationally. 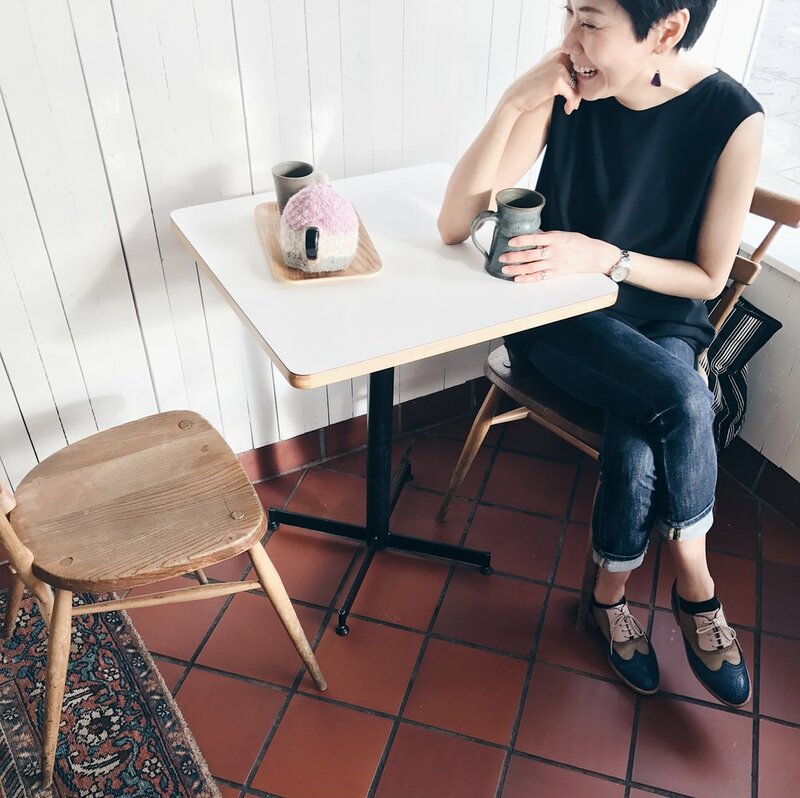 After 6 1/2 years in Tokyo, she relocated back to her hometown of Vancouver, Canada in late 2016 and has been actively working on her new projects and illustrated books. She has since held two solo exhibitions in Tokyo and Taipei in fall 2017 and published her newest book, How to Take a Wa Style Bath: From the Onsen to the Comforts of Your Own Home, in December 2017.